I go crazy over dishes, and put some chickens on it, and I'm over the edge! 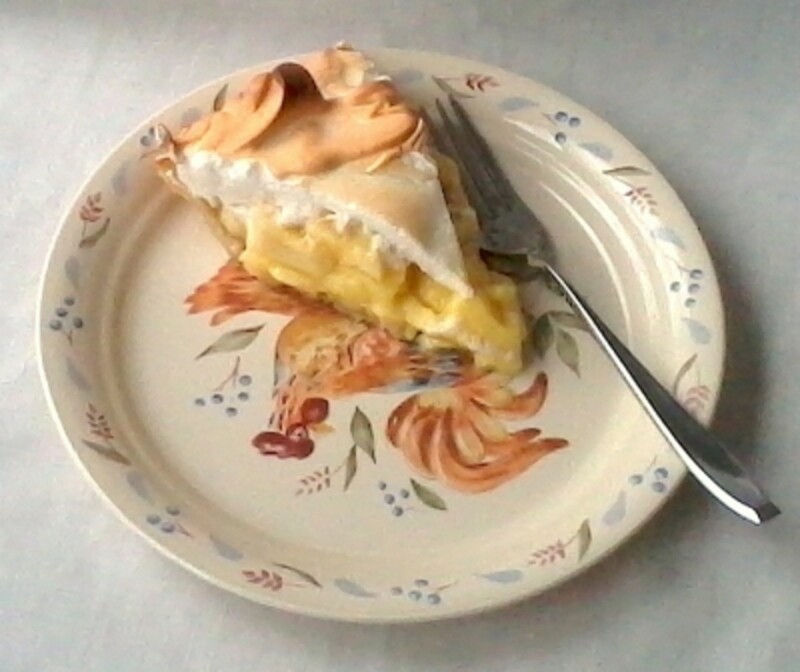 We use the Country Morn pattern by Corelle, so perfect for our chicken-theme kitchen. This pattern has a warm cream background, with brown, orange and red in the rooster and hen motifs. The designer has also added blue and green in the overall pattern. This gives lots of possibilities for colors to pick up in a table setting or room décor. 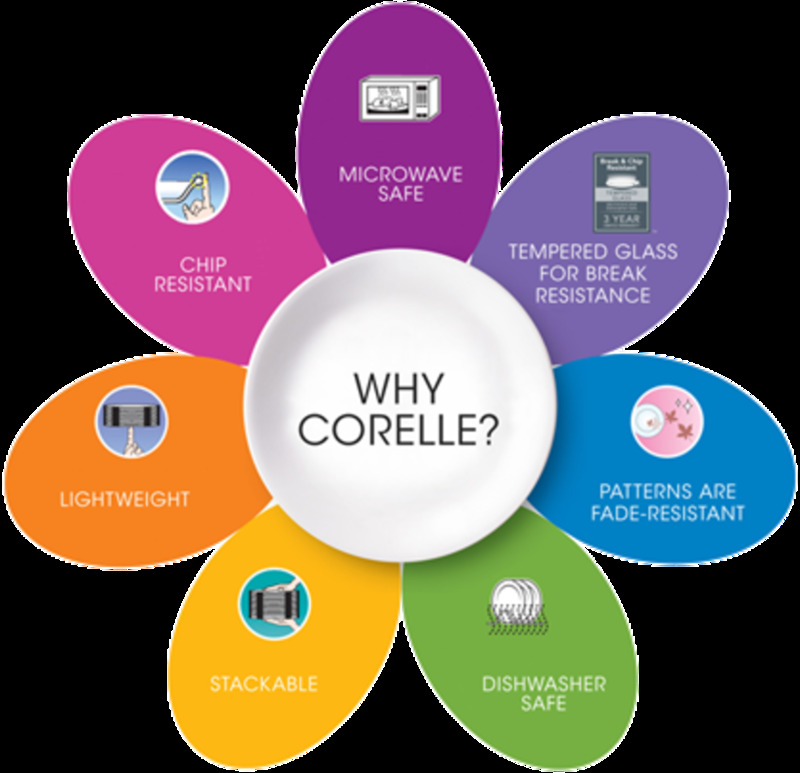 Corelle is easy to take care of, too. 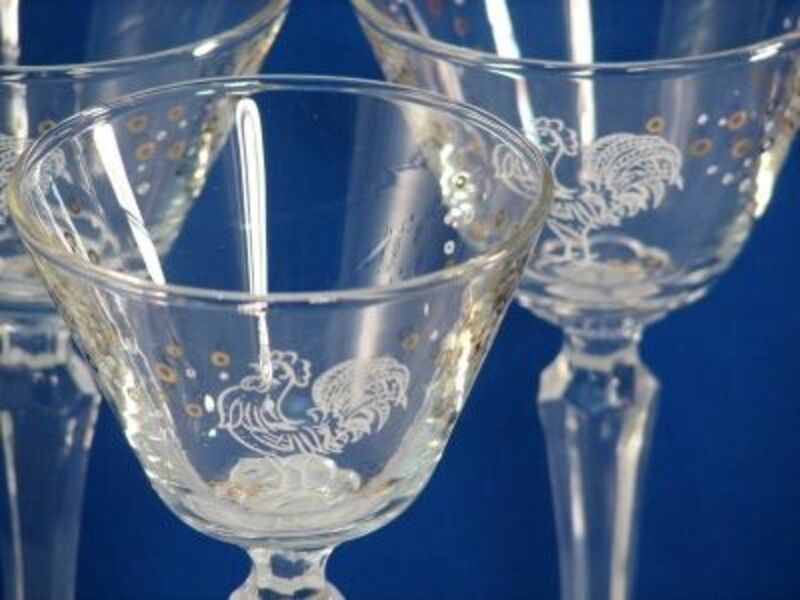 When you start looking around, you can find lots of choices for dinnerware featuring chickens, hens or roosters. 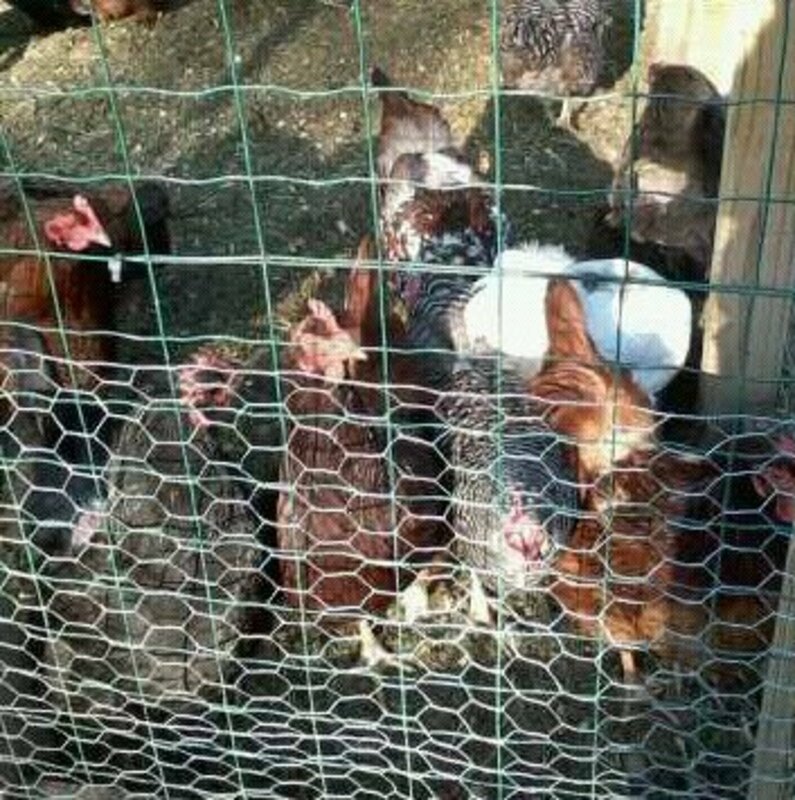 Or poultry families in a farm setting. Their charm is ongoing. Following this theme will lead you to new dinnerware sets, as well as lots of vintage patterns, that you can find in thrift shops and online venues. I've got lots of examples in the showcases below. I like to use my collectibles, as well as display them, so I have a little of everything. Put a chicken on it, and it's got my attention! 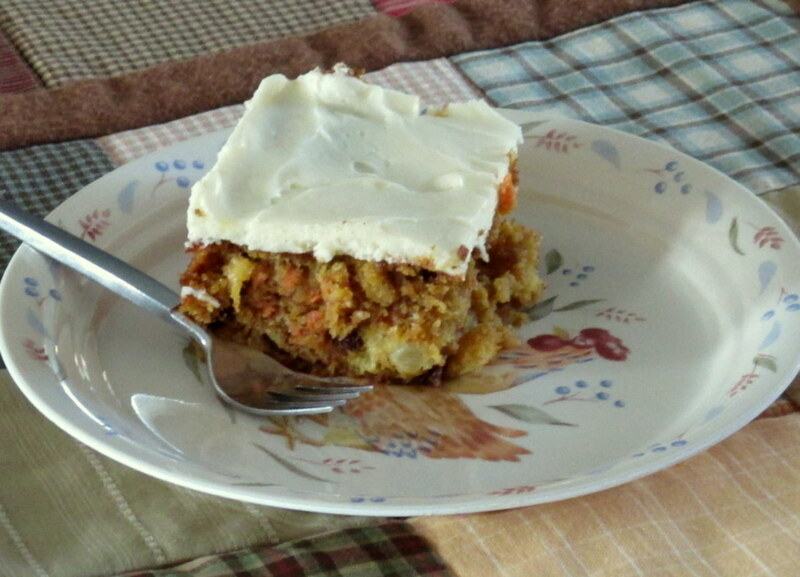 Country Morn dinnerware set by Corelle Mugs are stoneware, and the other pieces are Corelle. 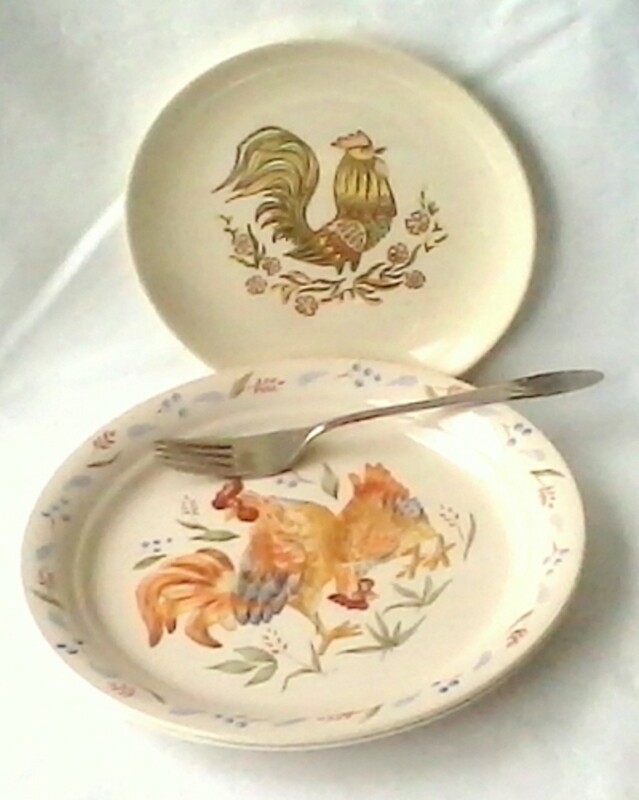 I've always had an eye for any dinnerware with a chicken motif, because I love dinnerware and I collect chicken items. What makes many of these tableware patterns timeless? Start with blue and white. Maybe an off white, but the same popular color combination. A softer, muted country blue in many cases, like the Country Morn pattern by Corelle. Add some warm tones for the feathers, yellow, ocher, orange and browns. The feeling of home and farm is conveyed through warmth of color. 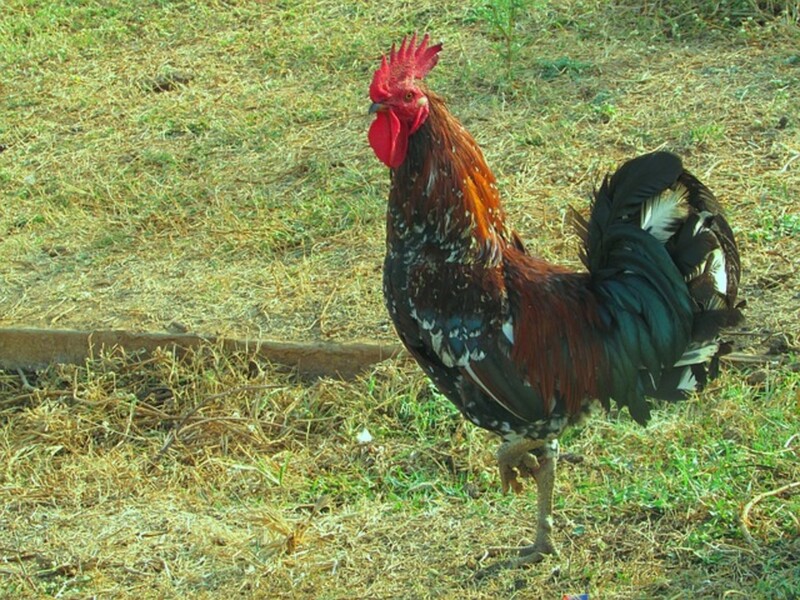 Top off with a touch of red, such as in the rooster's comb, and sometimes in the feathers, too. Gives the color combo an added spark. 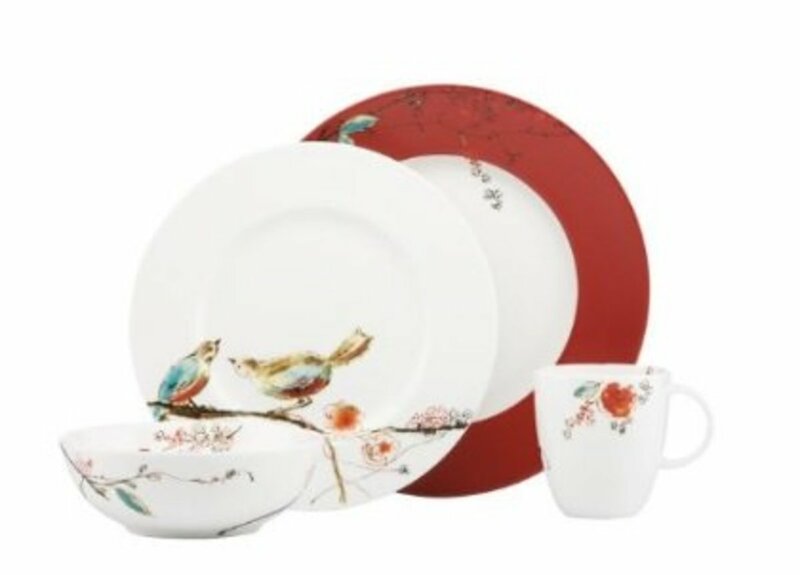 Many of the chicken-motif china and accessory patterns I've selected here use these major color groups. They may go bolder and brighter, especially in the whimsical pieces, or more muted in the antique style items. 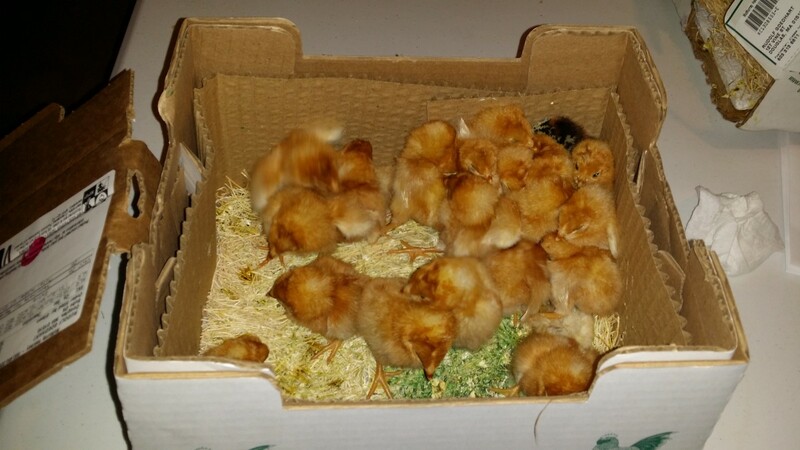 Are You Considering Chicken Colors? 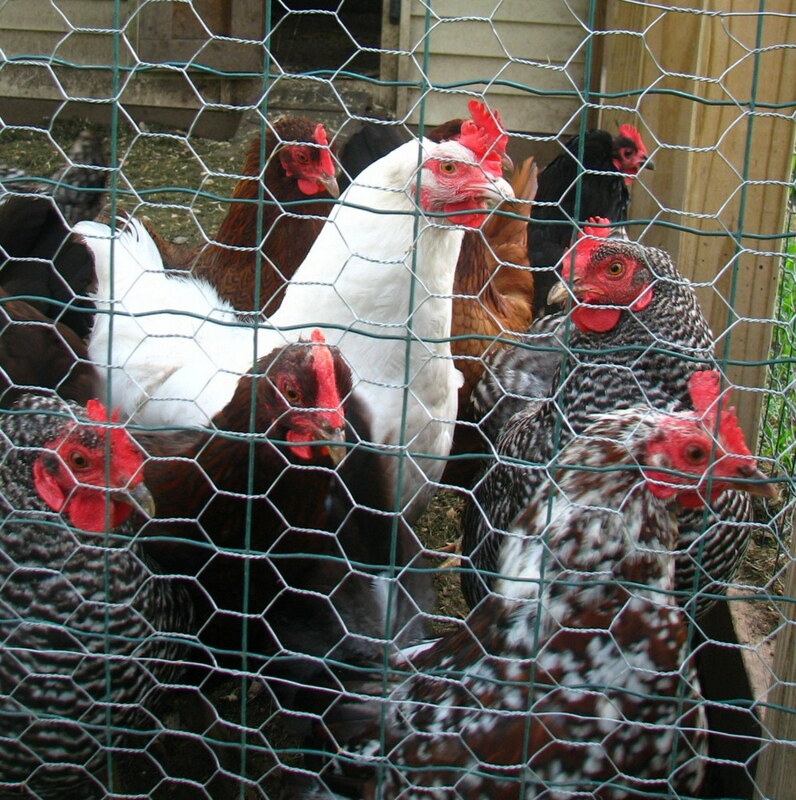 Chickens have a color of color variations. Here are just two. Dark to light, head to toe. Subtle, muted tones and bright, outstanding colors, too. Some are warm tones of brown and beige. Others are black and white, in varying proportions, including some that are all white or black. And they have red accents from the combs. Besides the motifs of hens, roosters, eggs and chicks, the colors will help to convey a charming poultry theme for your table setting. The colors of the natural world make for a pleasing color palette when it comes time to decorate your home. Are Chicken Dishes Your Thing? 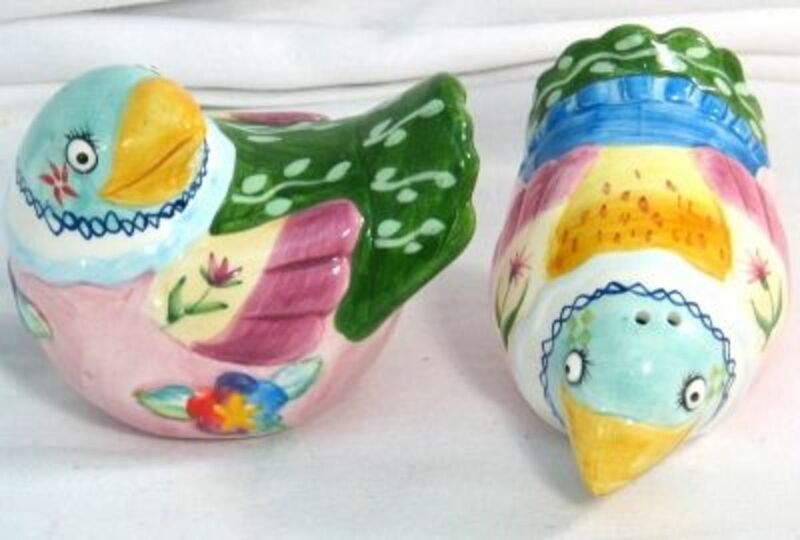 Will You Add Some Chicken Dinnerware To Your Colleciton? +In addition to ceramic dishes, those wares made in melamine come in bright colors and whimsical designs. +Wash by hand with Dawn and they'll stay looking new a long time. +Two more tips: keep them away from hot burners or other things that can burn them. +And don't cut on them lest you get knife marks. 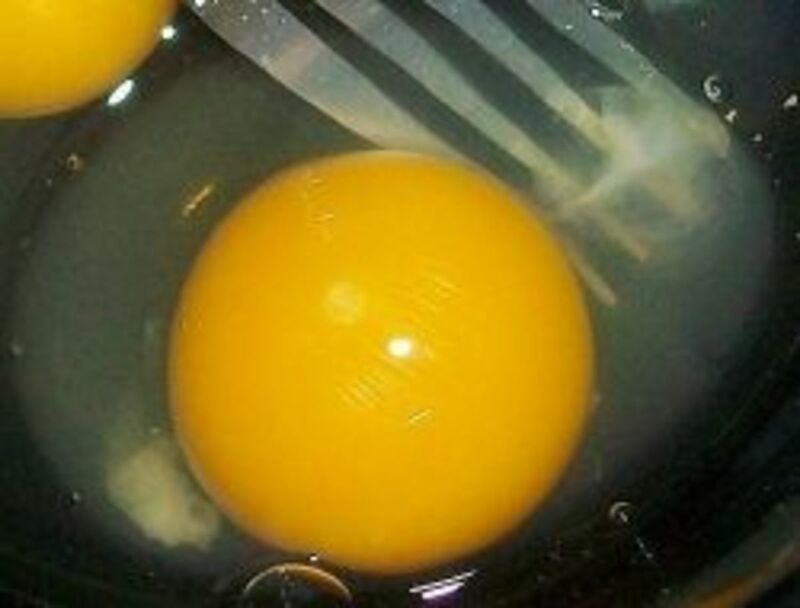 There are eggs that come in light blues and greens. 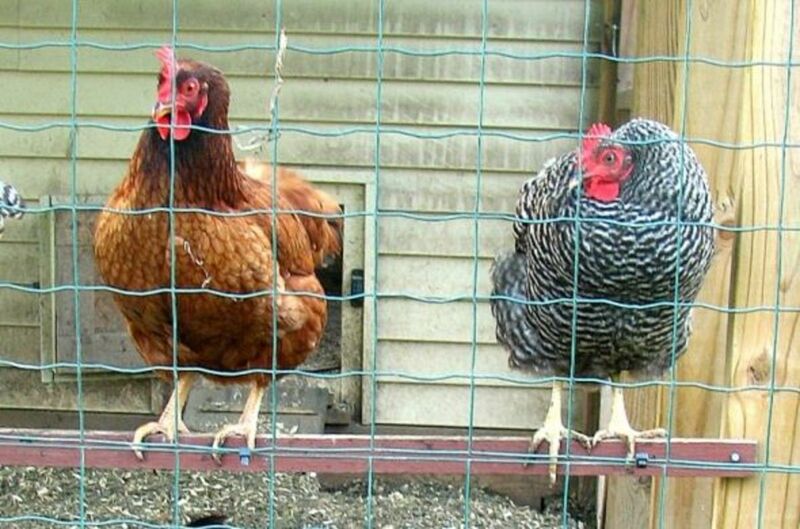 We just don't have the Araucana hens that lay them. If you go for those colors, as well as other chicken or egg colors, there are specialty product lines that feature them. You can even find paint colors represented, specific to the tones of Araucana eggs. These beautiful neutral colors can make an entire color scheme, or use a pop of a bright color in one focal point, to set it off. So cute, for your kitchen, or the chicken lover on your list. I know one who also likes a red, white and blue palette, in addition to natural colors, and this one is going onto my wish list. +Wash vintage items by hand in the sink, to prevent damage caused over time by microscopic abrasions. 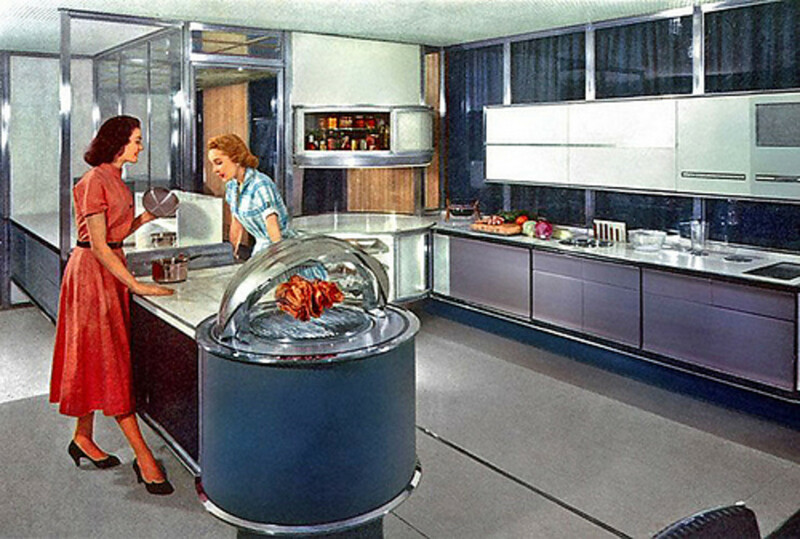 +If you've ever seen "dishwasher haze" you know what I mean. It happens to both dinnerware and glassware. +Over time, detergents abrade and dull the surface. To keep your dishes nice, use a good dish soap (skip the lemon, too) and go old style! The hens are gathering. They are curious about the photographer. 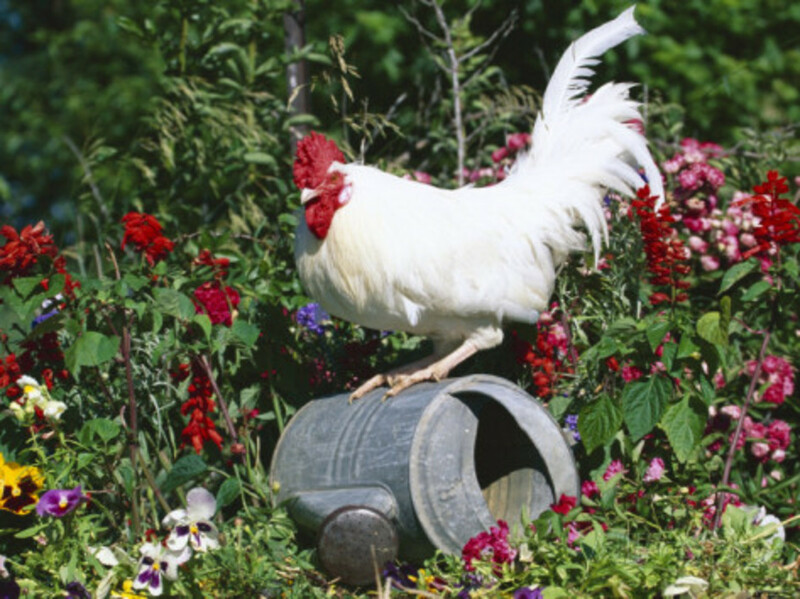 Collecting chicken dinnerware is just as much fun as keeping chickens. So many beautiful choices, and charming combinations. Your tableware set will have as much personality as a flock of hens, as you find new and vintage dinnerware to add to your collection, use and enjoy! Do You Like Chicken-Motif Dinnerware? - Have It? Or Want It? Nice selections - love the blog name! Holy Chicken Wings! I had no idea there were so many choices in chicken, hen and rooster themed dinnerware and accessories! Very nice lens! 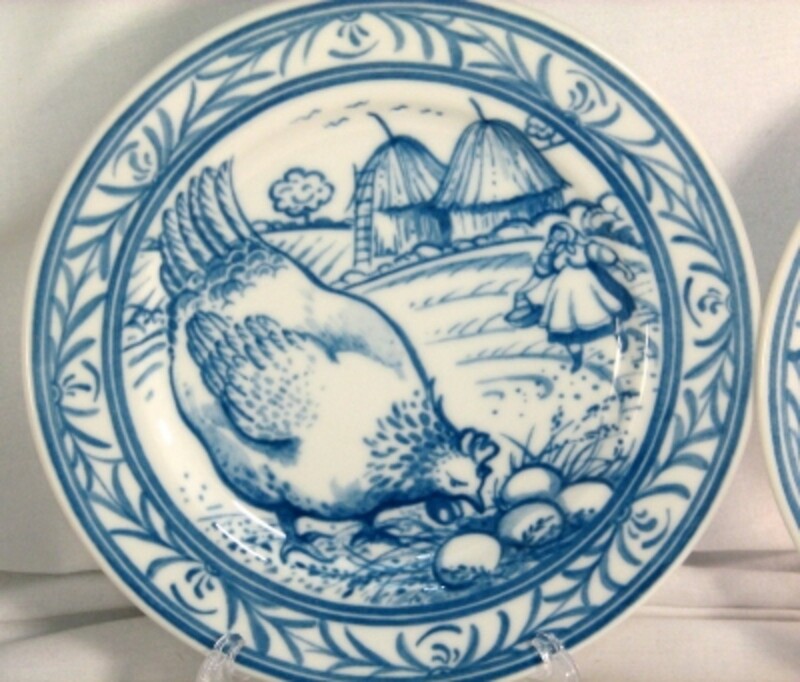 I loveeeee the Polish Pottery hens. I must have one. 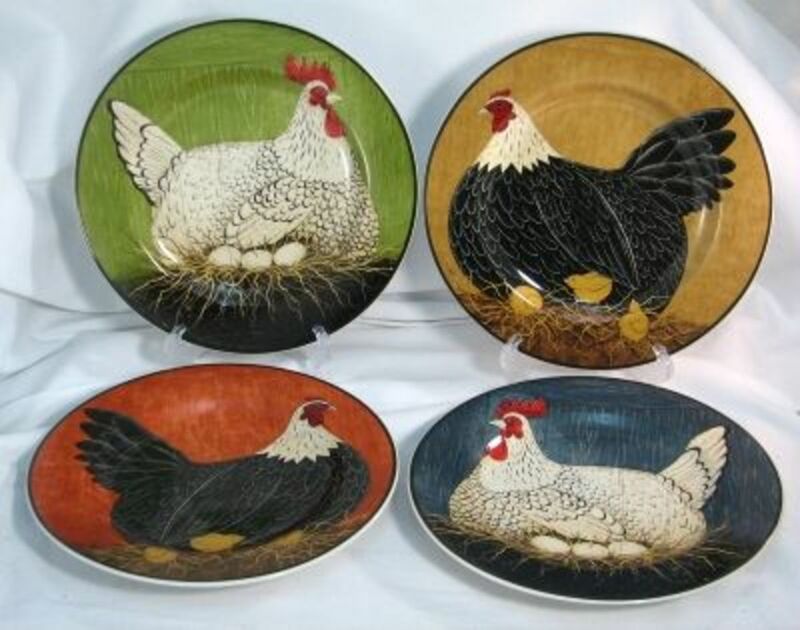 Chicken themed dinnerware has been popular or years and I imagine they will continue to be popular for years to come.